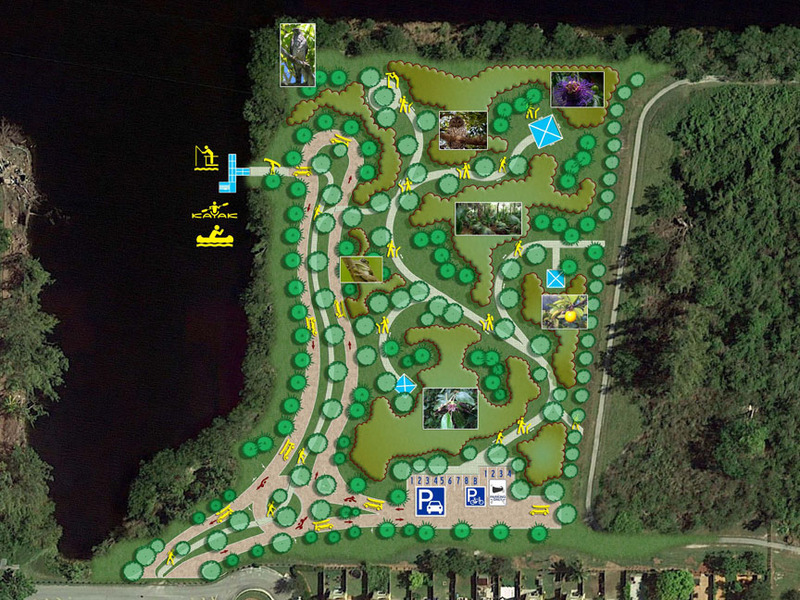 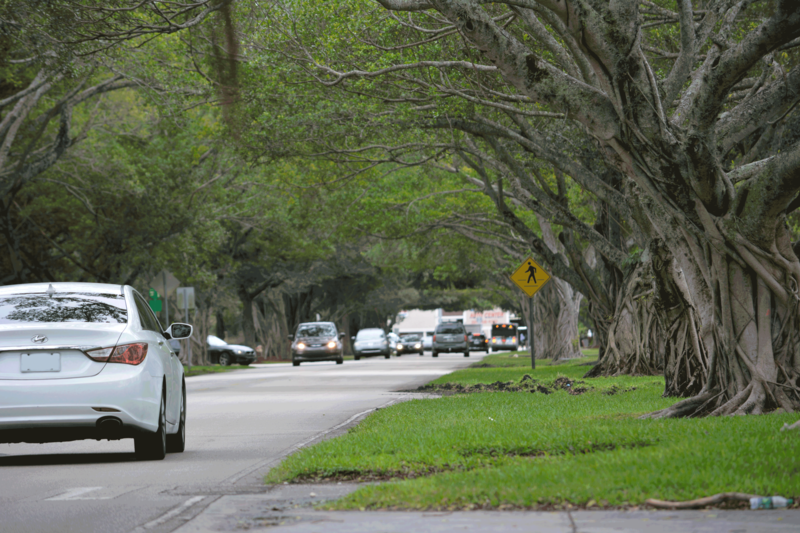 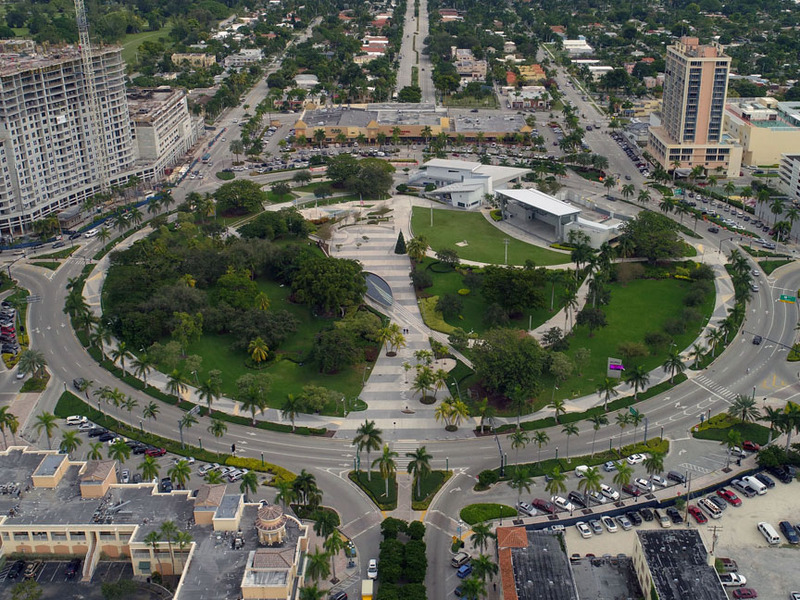 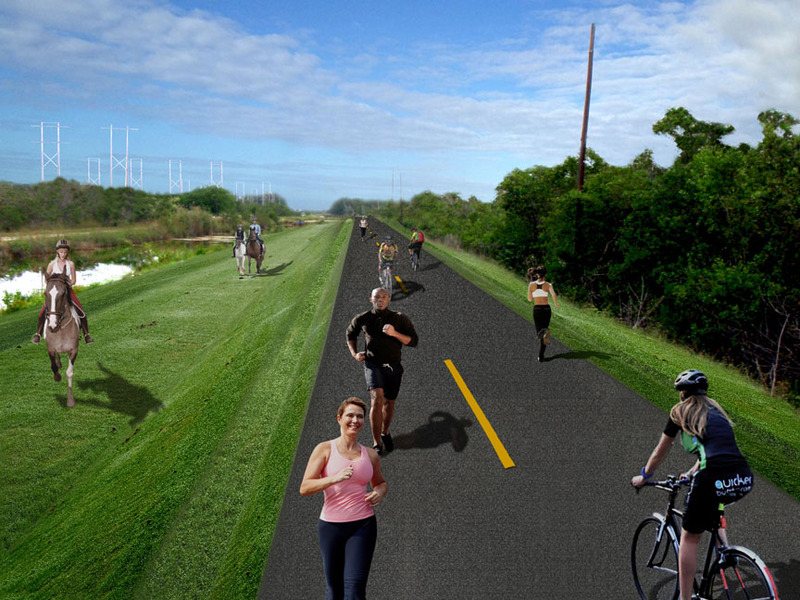 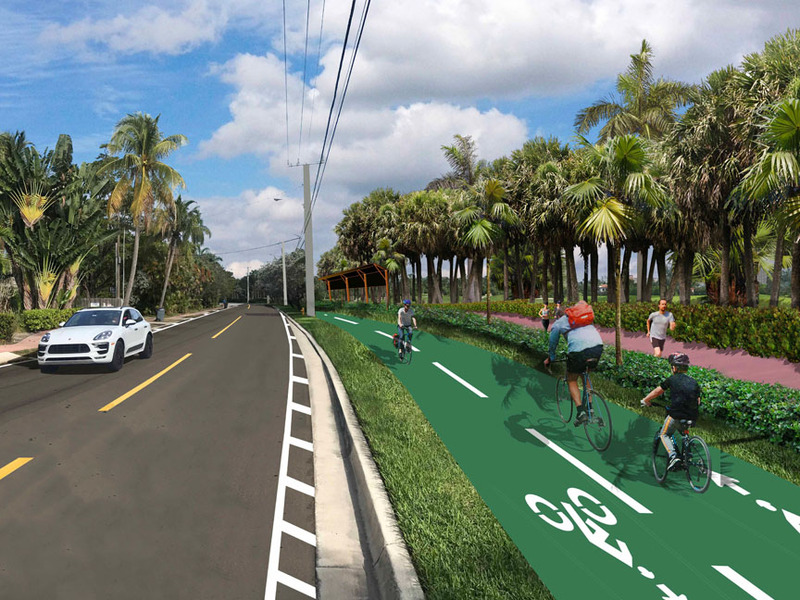 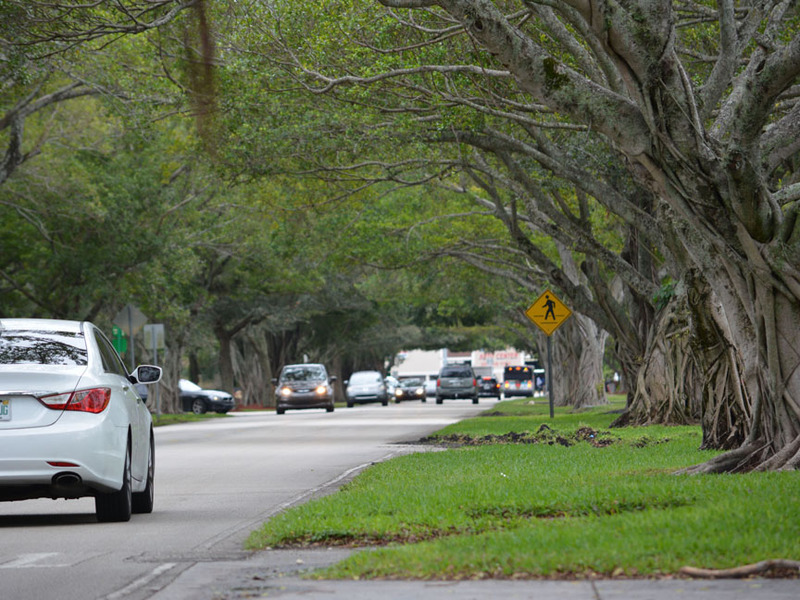 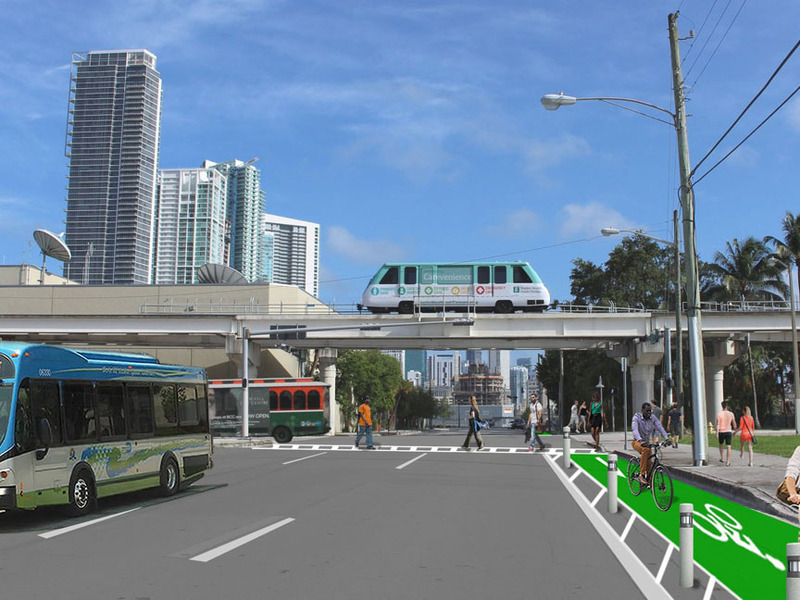 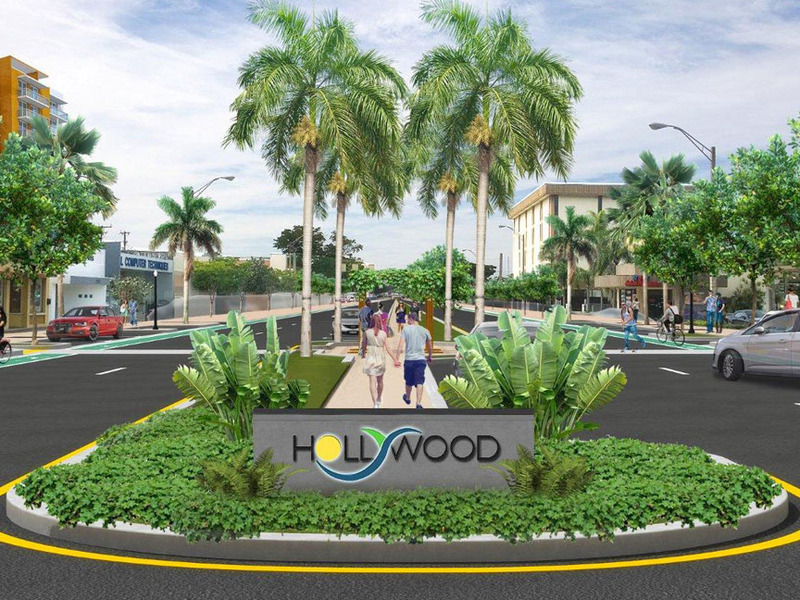 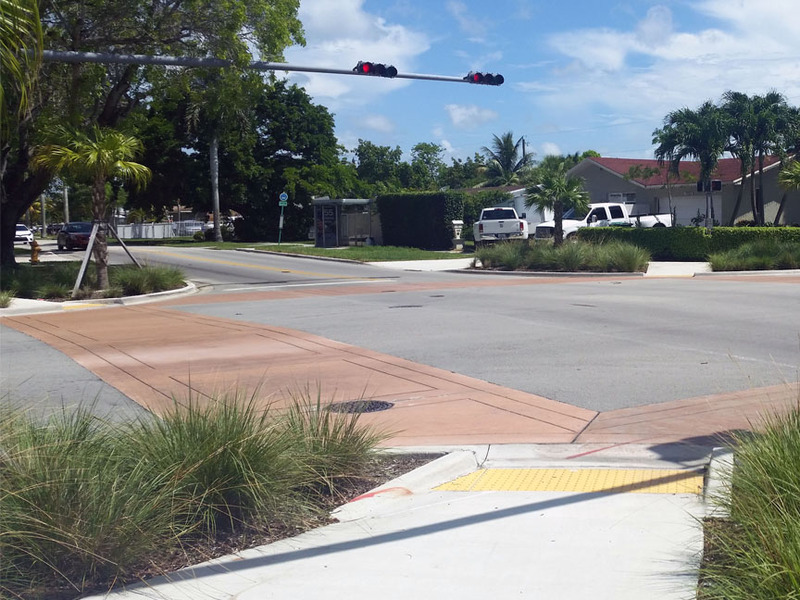 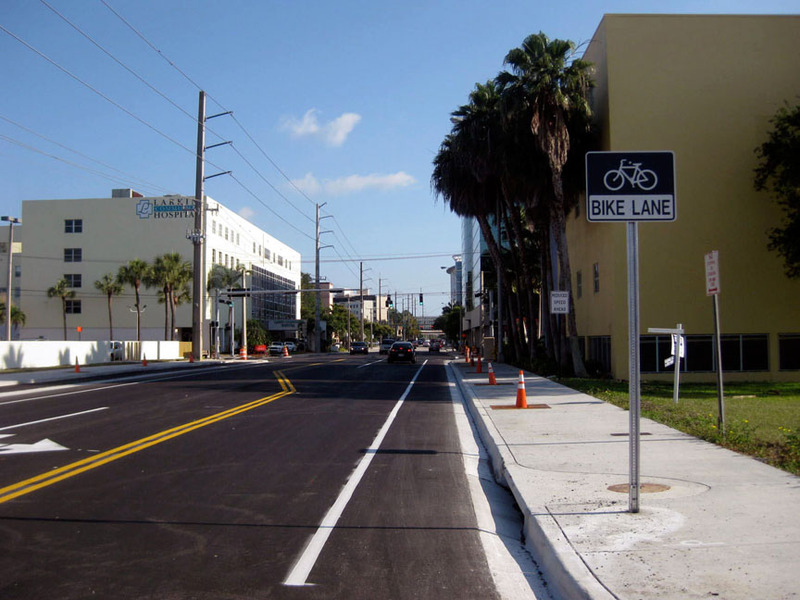 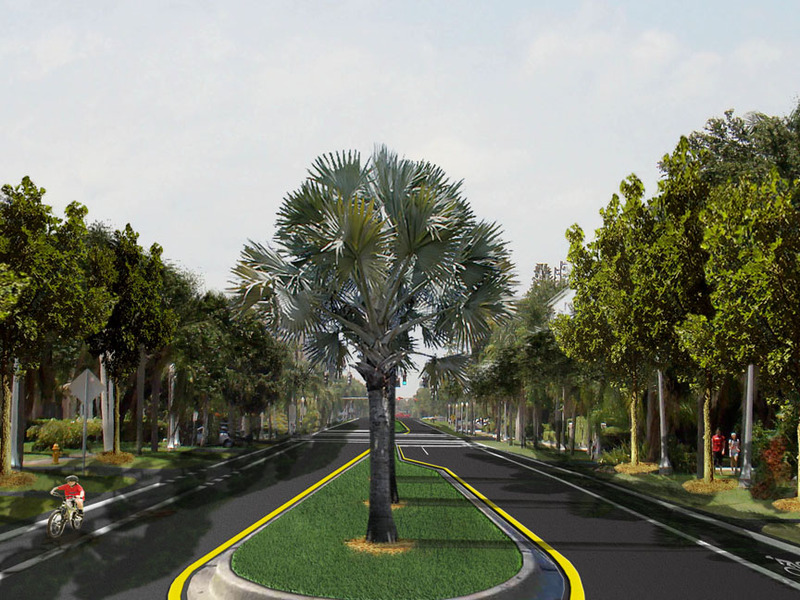 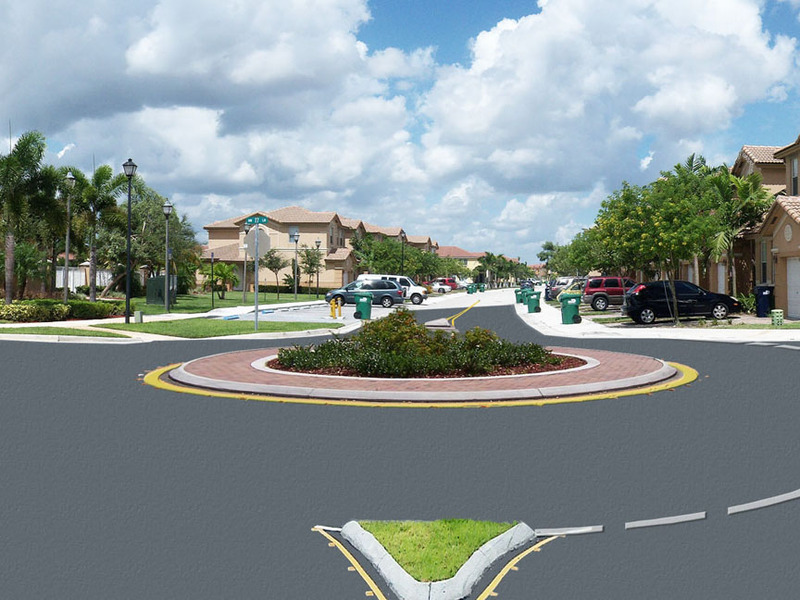 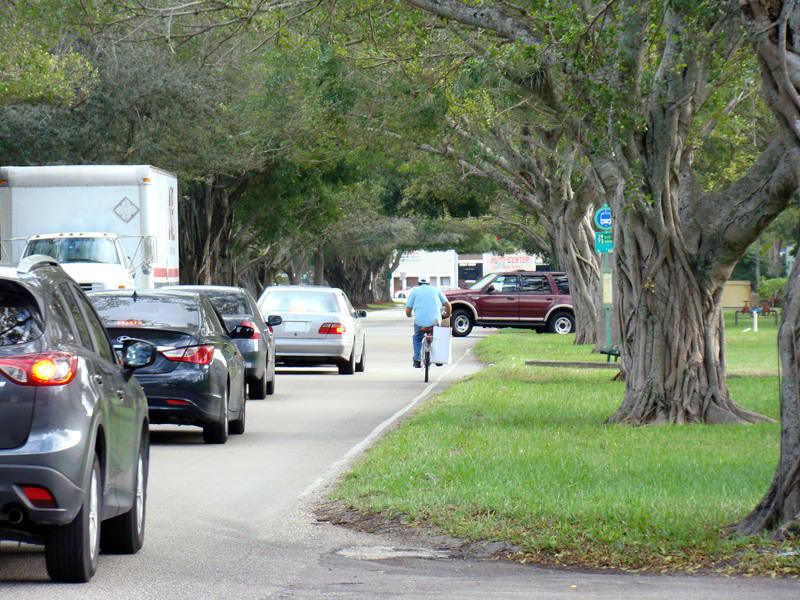 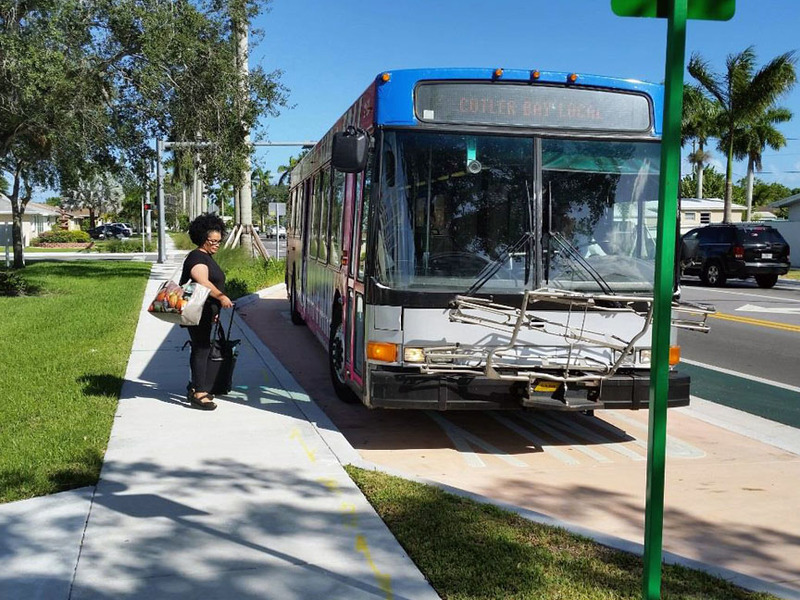 MARLIN is currently providing design services for the Town of Miami Lakes Townwide Bicycle and Pedestrian Improvements, a LAP funded project. 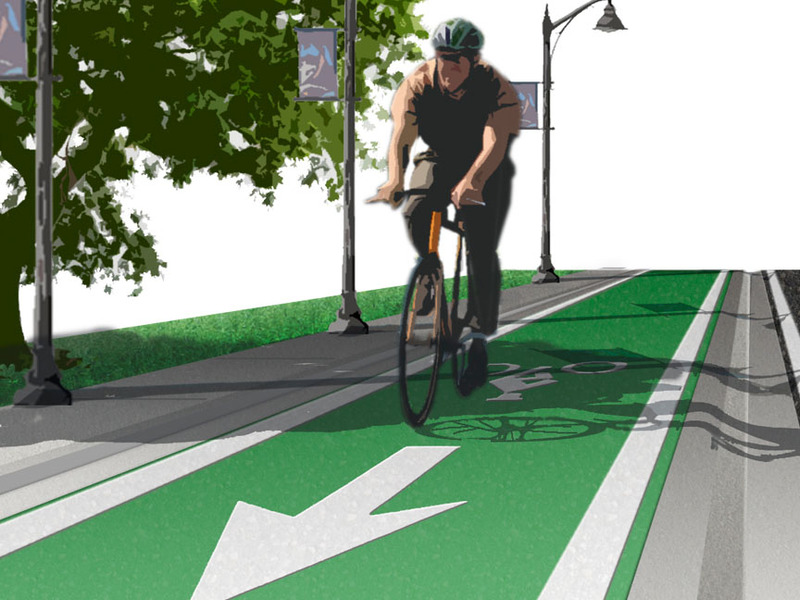 The scope of this project includes the bicycle and pedestrian complete streets improvements of selected corridors within the Town. 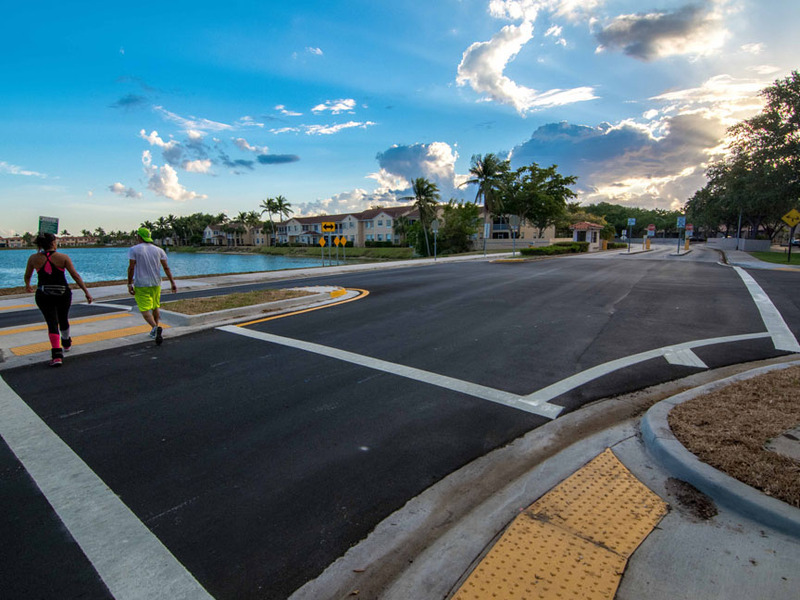 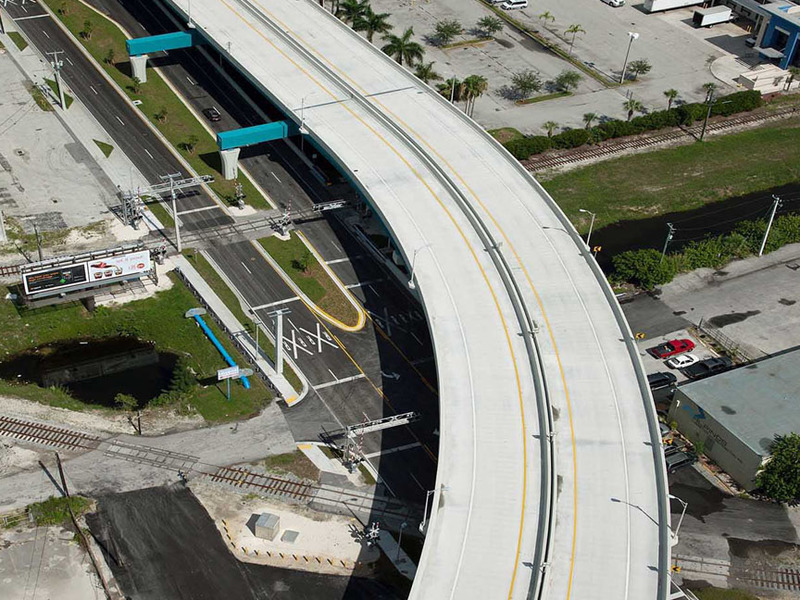 Using an innovative typical section approach, MARLIN has positioned the Town to reduce long-term construction costs, conserving LAP dollars, reducing construction duration, while maximizing public right of way usage. 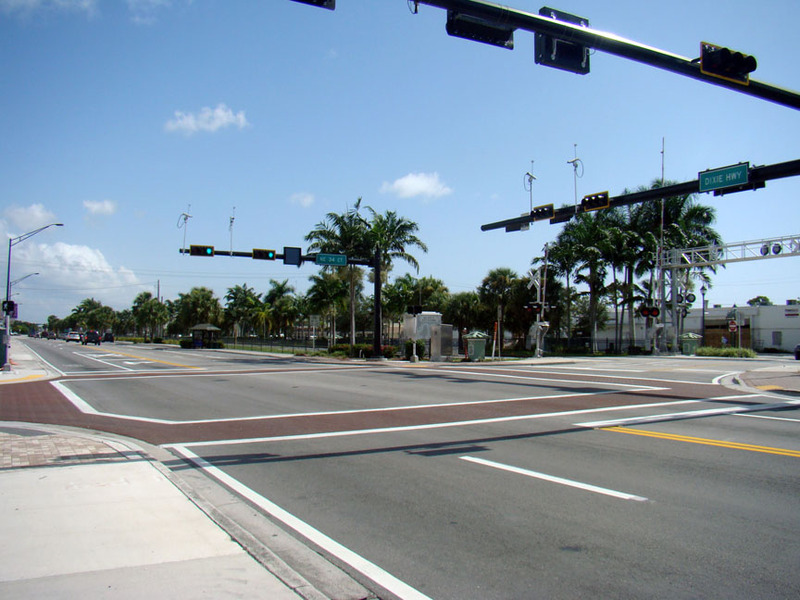 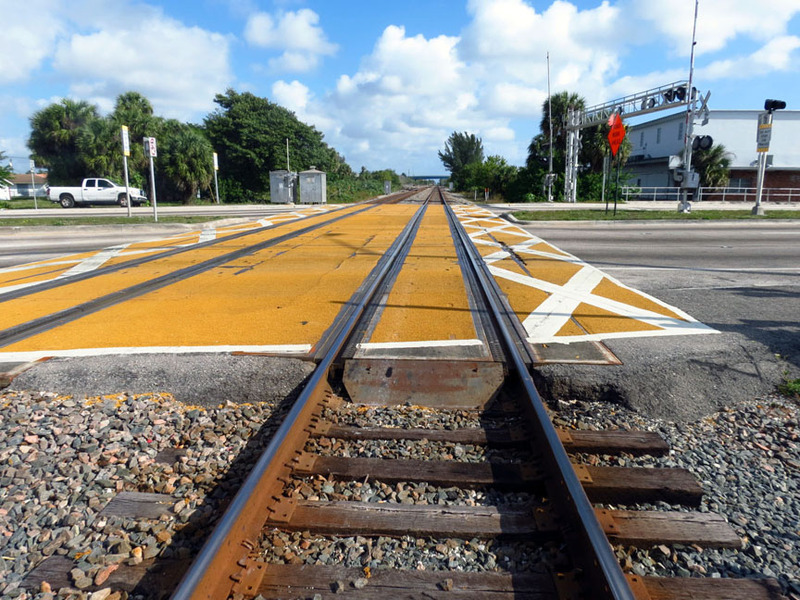 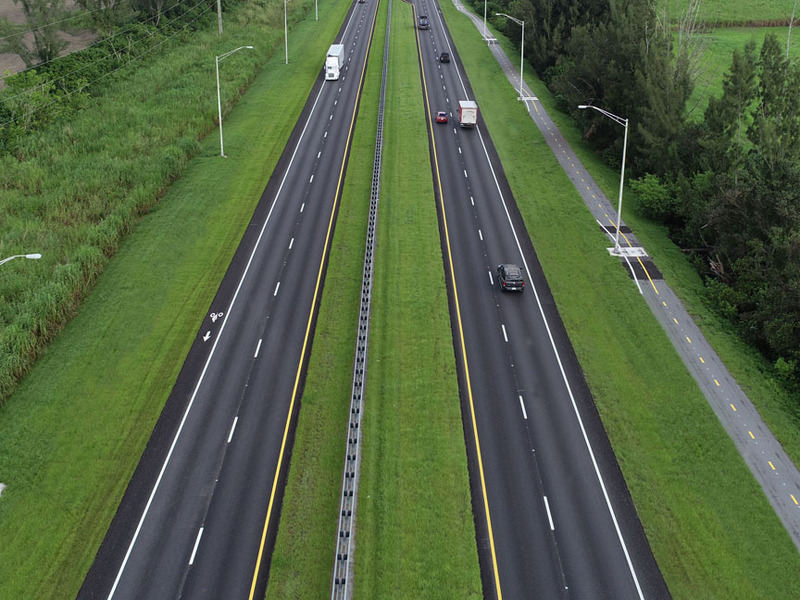 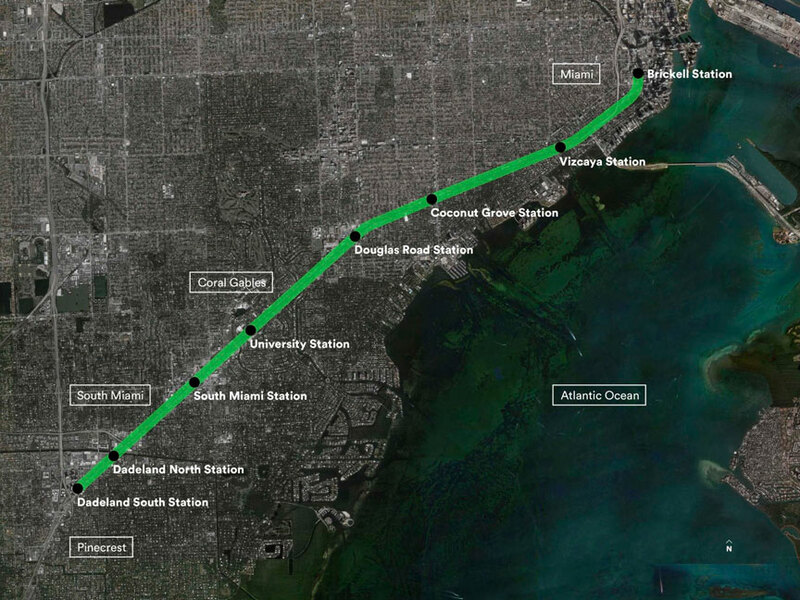 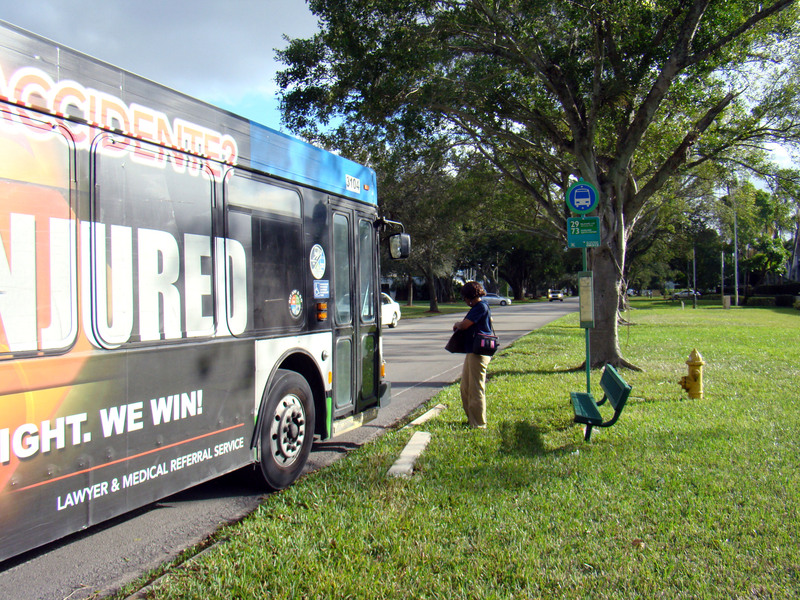 The project also involves documenting all impacts through the NEPA process assisting the Town of Miami Lakes in their coordination of the Local Agency Program (LAP) process with FDOT in accordance with FDOT LAP Manual guidance. 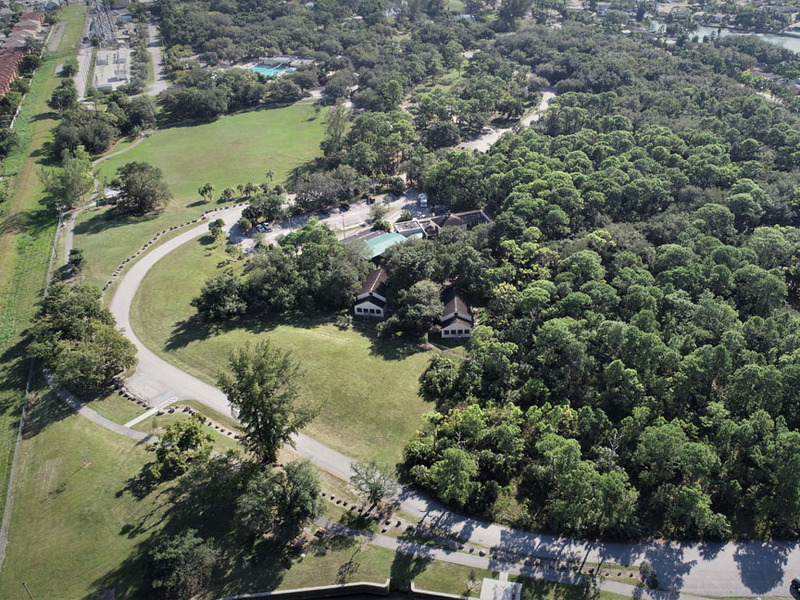 Coordination includes the review of all available environmental information such as, and not limited to identifying the presence of wetlands, contaminated sites, flood maps, potential impacts to cultural resources, and land acquisition. 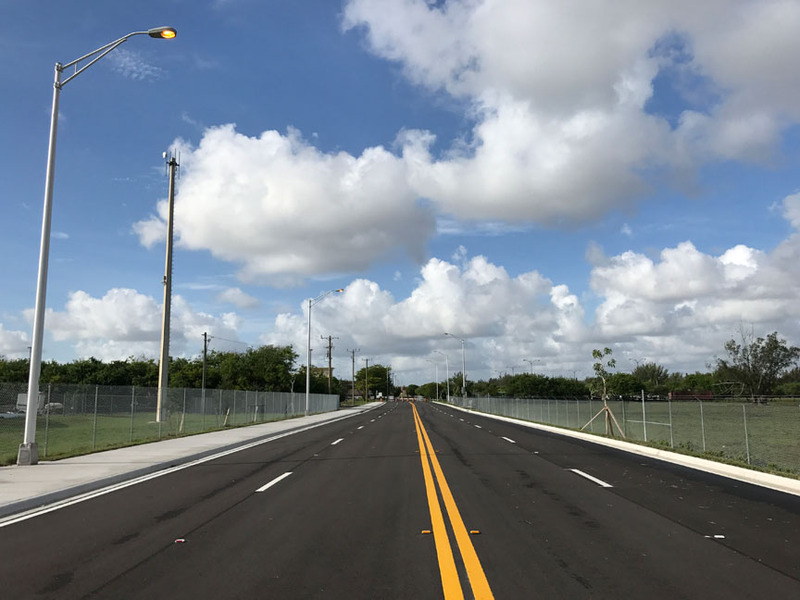 Conduct site reconnaissance and prepare Site Condition Memorandum with photo-documentation in order to help determine the Environmental Class of Action needed, in concurrence with the design team and Town of Miami Lakes project manager.